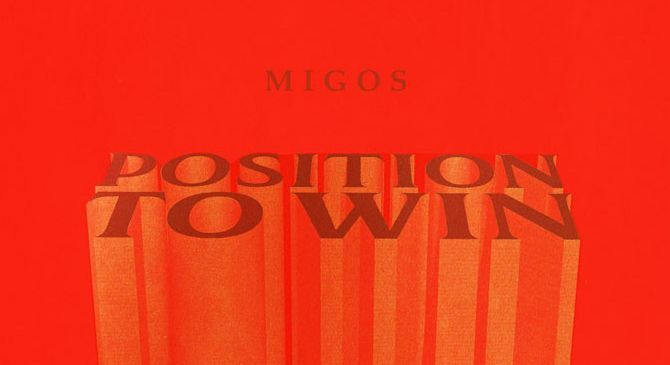 A few weeks in the past, a preview of this new Migos music, "Position To Win", had surfaced throughout a Mountain Dew business. 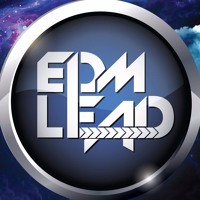 Produced by their official DJ, DJ Durel, this one has a little bit of a nostalgic really feel. Migos have been teasing the discharge of their "Culture III" and Offset nonetheless has but to ship his solo-debut. Which album do you assume will come first?